I first started working with Heather when my son was 1 month old. I was struggling with all the changes since giving birth and adjusting to having a newborn. It was also around the time that my husband was due to go back to work, so I knew I needed some extra support as he works away on a 2 weeks away, 1 week home roster. I got so much out of my coaching with Heather. She provided support and advice that was impartial and objective. Heather would point things out (or ask me the right questions to get me to realise myself!) that I just couldn’t see amongst the emotion attached to the issue at hand. She would help me to see when I was making excuses, trying to justify things or not actually looking at what the real issue was. The biggest realisation I had in my time with Heather was that I was the one placing most of the pressure and judgement on myself as a mother. I have walked away from our coaching feeling confident in myself as a parent and in the way I can deal with and manage the changes and challenges that have been and will continue to come. I feel like me again. A different me – because becoming a parent will always change you. But I’ve learnt to love my new identity and still feel like me too. 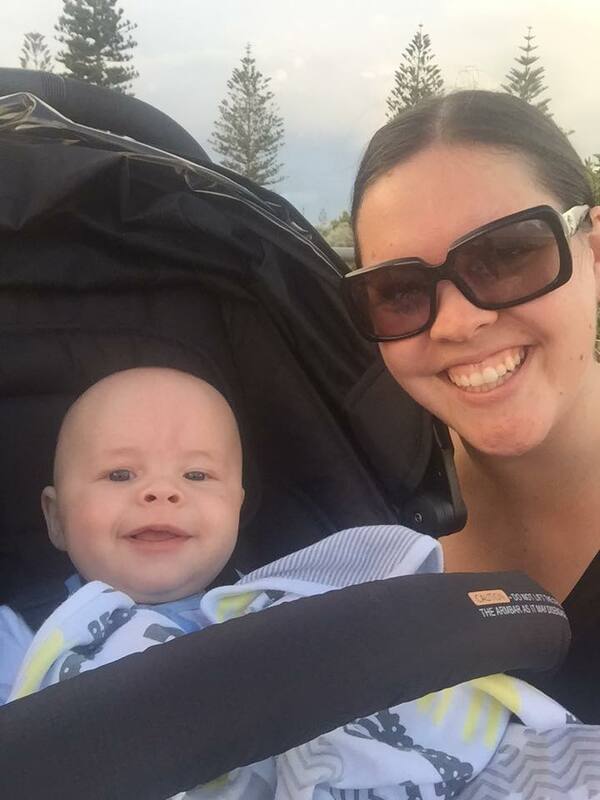 Heather's Calm and Patient Mum program really works!!! The videos and information you get are easy to follow and understand. Heather is lovely, listens well and always know the right thing to say and when to say it. She is clear and direct in her approach. I want to thank you for sharing your story about it and also how you said, it doesn't matter what anyone else says or thinks and that if you want another baby then go for it. That has helped me immensely in the last week as I'm (only just) pregnant myself with my third. From your post I have the strength to know I will be ok. I worked with Heather after the birth of my second child. I was feeling stressed and overwhelmed with juggling two children and the behaviour that my older child was exhibiting. Heather gave me advice and tools to assist me in helping my older child adjust to having a sibling, to help me cope with his behaviour and assist him in channelling his emotions positively. Her knowledge of child development, emotions and behaviour is extensive. Heather was able to provide answers for every question I had, and insight into and skills for dealing with each situation that arose in my family during the time she “mummy coached” me. Heather was able to address the needs of myself, my children and my family during this challenging time and her support was invaluable to me both as a person and a mother. Thanks so much for your support Heather! I really feel more confident about the mother I am because of the skills and knowledge you imparted during our sessions.